When we practice well, we don’t just get great results; we also reach our goals with optimal efficiency. We work with clear intentions and smart strategies to quickly bring music to concert-ready condition. 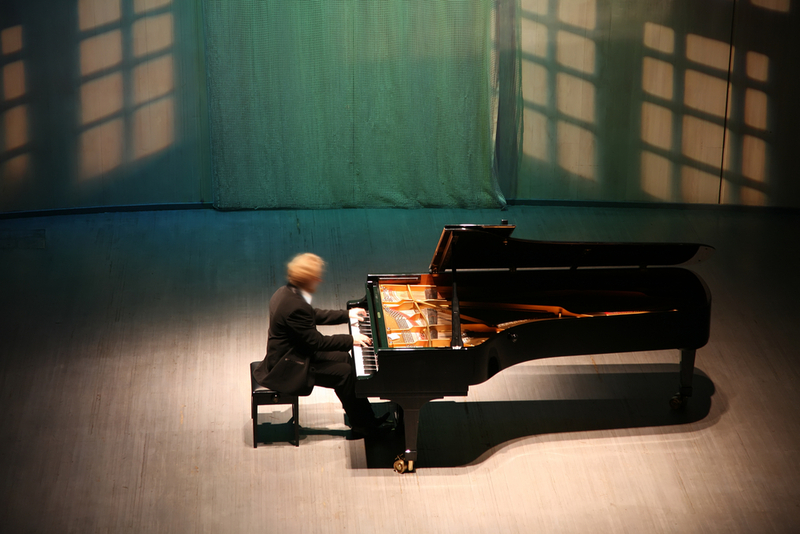 Although many professionals practice economically, I’ve found that few students do, so here are 4 tips to help rising performers get the most out of their practice time. For starters, divide a composition into sections – the trickier the music, the smaller the sections – and then identify problem spots in each chunk. Next, before you begin a practice session, map out a series of attainable objectives: e.g., determine what portions you’ll tackle and at what approximate tempos. Regular, short practice sessions typically prove more productive than marathons. In fact, with your goals in focus, you can practice meaningfully whenever a window of time opens, even if it’s just for 5 or 10 minutes, whether you practice with your instrument or mentally. Still, planning daily practice stints takes organization, so consider using the free downloads on MusiciansWay.com to help you structure your time and to reinforce healthy habits. Different problems call for different practice strategies. For instance, the methods you use to memorize are distinct from the ones you employ to surmount technical challenges. Pages 54-70 of The Musician’s Way document diverse problem-solving tactics such as varying rhythms and omitting then reinserting pitches. As you plan your practice, think about the deliberate strategies you’ll use so that you enter the practice room primed to work. With your goals, schedule, and strategies mapped out, you can better predict how long it will take you to master pieces. So, trust in your practice skills, and set a pace that allows you to learn deeply as well as avoid injury and fatigue. For one, start earlier on tough passages and review them regularly, taking care not to over-repeat. For two, set time limits for working on sections, and vary the order and ways in which you tackle them. Most of all, take pleasure in the mastering process and bring soulfulness to every note you play or sing. 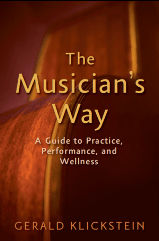 See Chapter 3 of The Musician’s Way for efficient learning strategies and Chapter 4 for memorization procedures.